When we talk about application development, then the use of development tools is unavoidable. In this context, the market leaves a long list of effective tools available to all developers, but one of the most commonly used by startups is ruby ​​on rails. Indeed, the latter has a good list of advantages that explain its effervescence. Indeed, from a few basic rules, it will be possible to master this tool well. The first rule, if one wants to dominate the advanced ruby on rails application development, is to know the tool well. 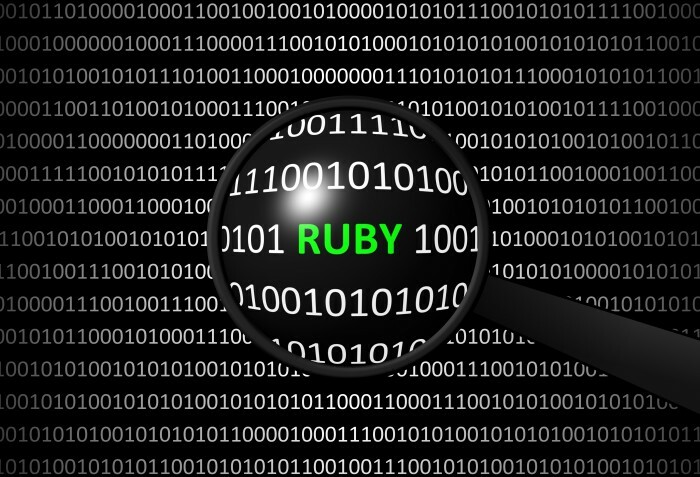 In this sense, one must know that ruby ​​on rails or ROR is a framework written with the language ruby. Its design goes in the direction of an efficient and fast work. The second rule when apprehending the ROR is to know its basic principles well. To this, it must be known that ROR was manufactured based on two fundamental principles. The first principle is the DRY or Do not repeat Yourself which allows to center all elements when working at one place. It is the MVC architecture as well as the metaprogramming that make it possible to achieve this result. The second principle focuses on the Convention over Configuration which will avoid specifying every detail of the work since the work in question will already follow conventions already established. The next rule focuses on dominating the main advantages of the tool. To this, it is necessary to know that ROR makes it possible to well structure the work thus offering to all the developers a better management of work. Also, with the possibility of migrations throughout the work, this structure as well as the content of the database can be treated more easily. Added to this, there is the option Active Record and Scaffolding which will also facilitate the work. The last rule is the apprehension of environments during development. It should be noted that ROR makes available to all 3 specific environments in order to facilitate the work namely an environment for development, testing and production. Les publications similaires de "Dev news"